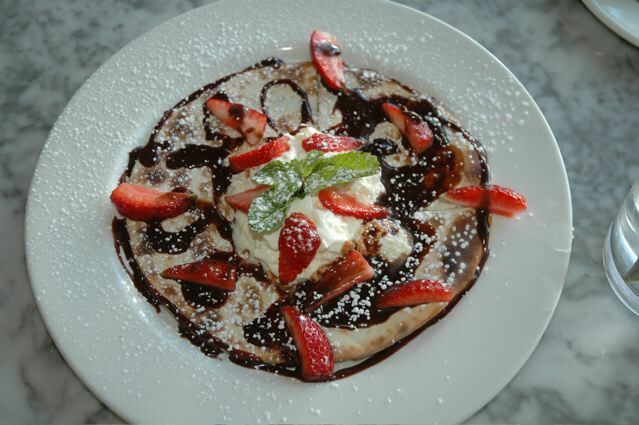 This is a bustling Italian pizzeria with a little bit of zing and great mains dishes. We are the originators of the thin based gourmet pizzas that are so ubiquitous today. 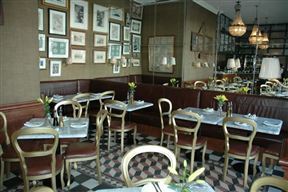 The bar offers a range of cocktails and the general atmosphere is classy yet casual. 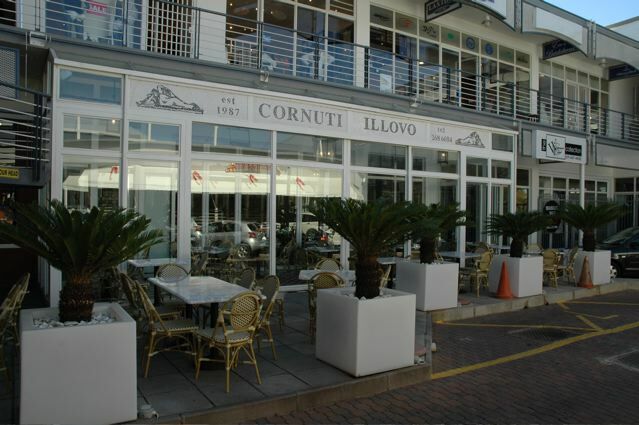 Cornuti Illovo is a great place to socialise and enjoy authentic and delious Italian food. Give us a try, you won't regret it. 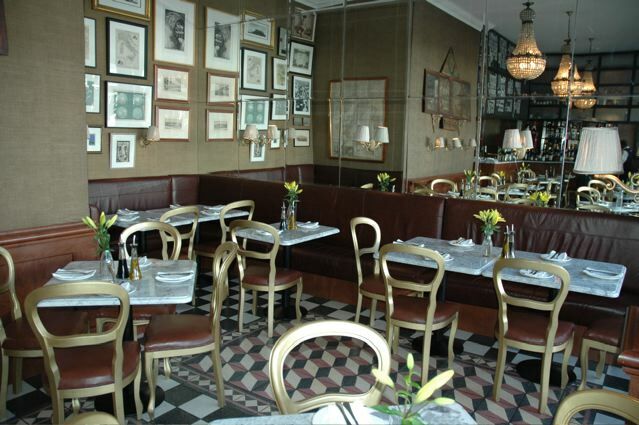 We are open seven days a week for lunch and dinner. The kitchen closes at 10 pm. Cornuti Illovo is 2.9km from the centre of Johannesburg , the nearest airport 20.1km (Johannesburg International Airport).